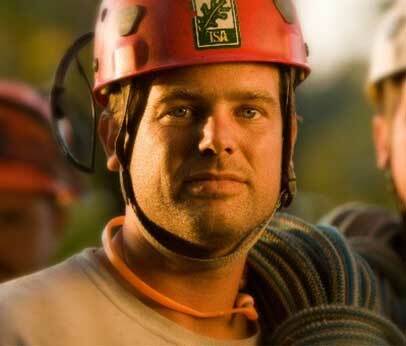 Nate started working for Nuckols Tree Care in 2003 after working for other local tree services. He was hired as a climber...which he still continues to do and took over as the head foreman after a couple of years. He is an ISA Certified Arborist.